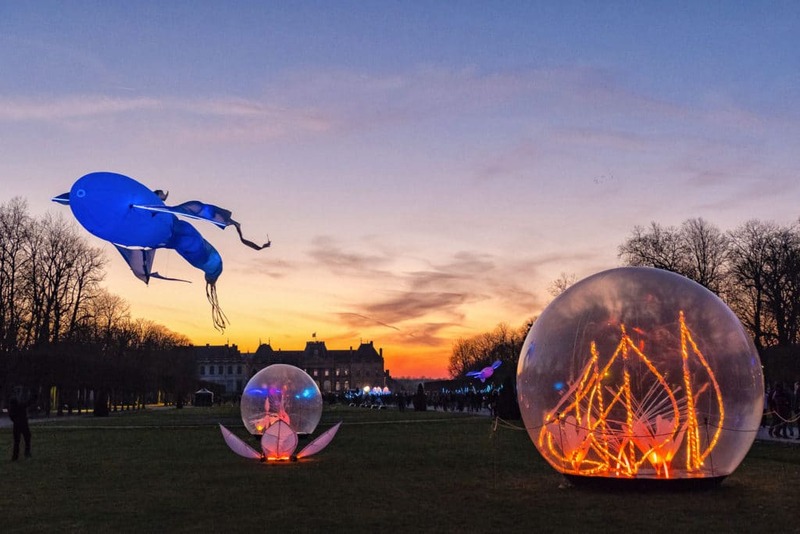 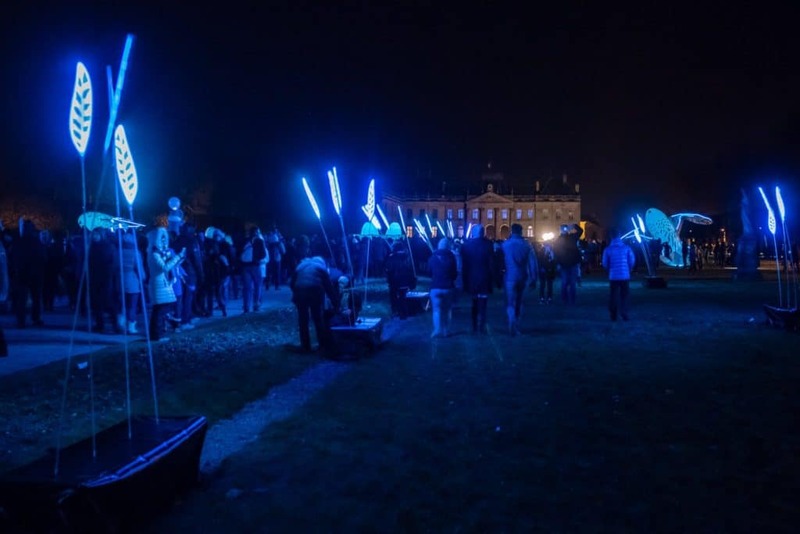 For the 8th edition of the Gardens of Light in majestic Lunéville Castle in France, Porté par le Vent created a poetic light scenography for an incredible garden. 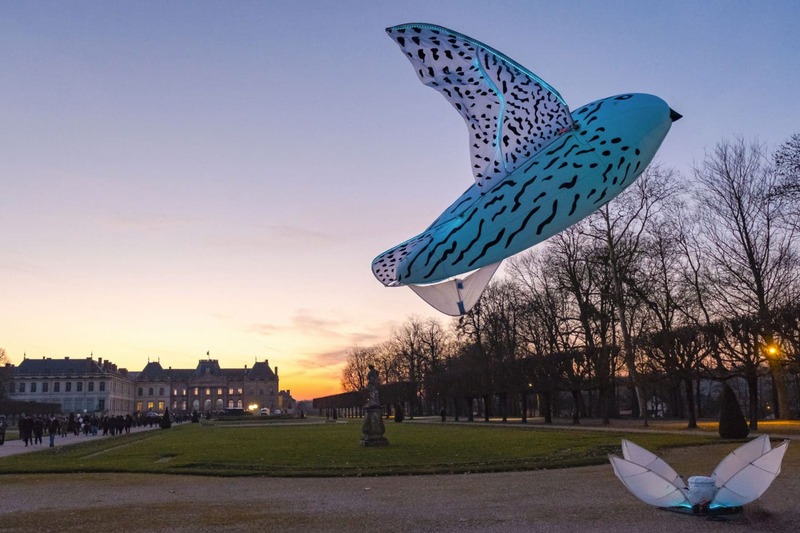 In this magnificent setting, the areal kite family of Porté par le Vent expended with the arrival of the Pikooks, a pair of large and luminous birds. 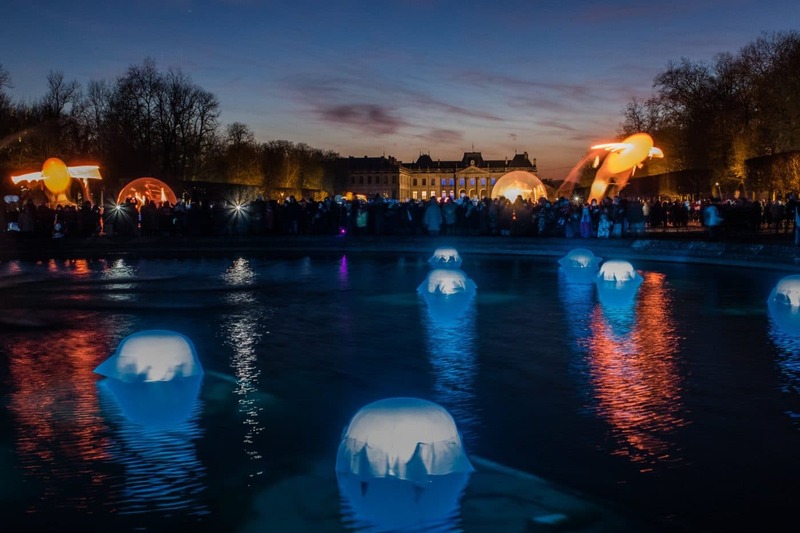 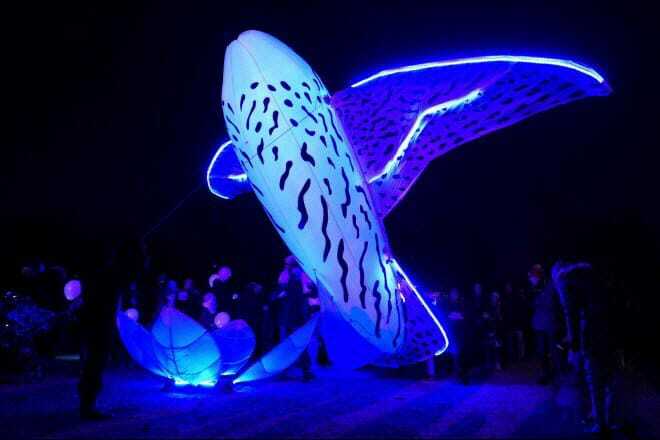 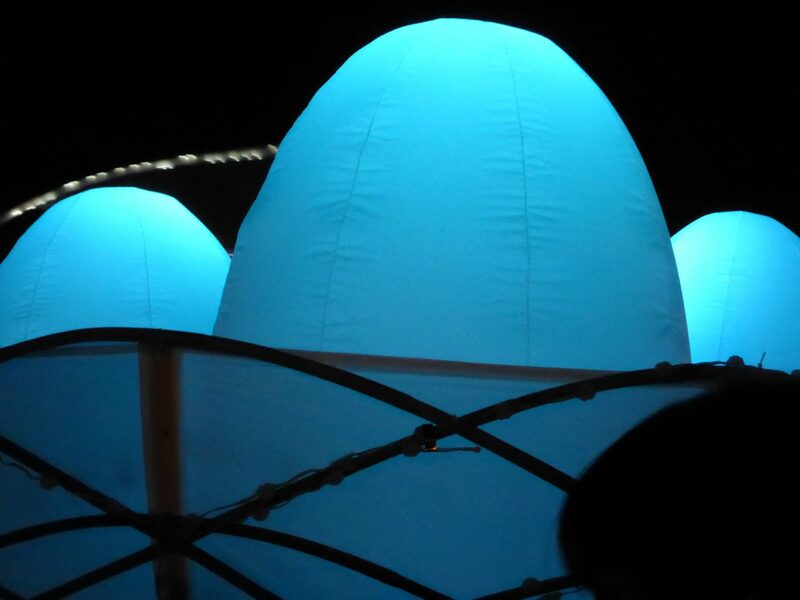 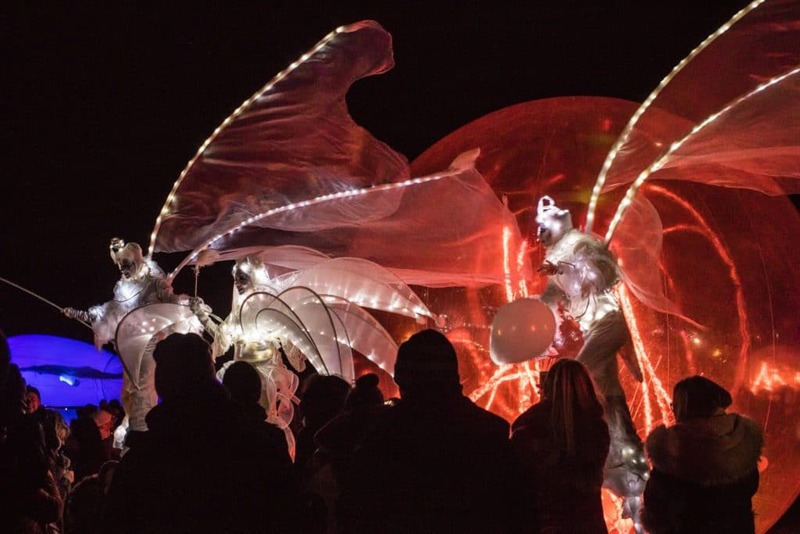 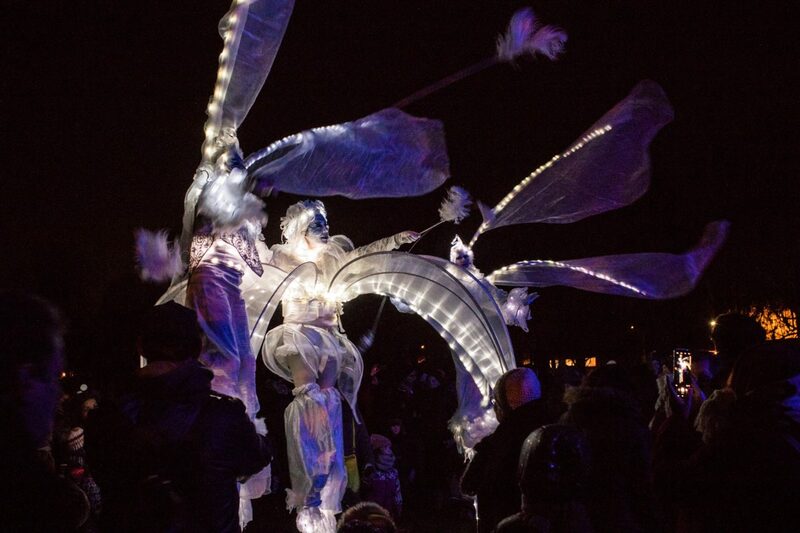 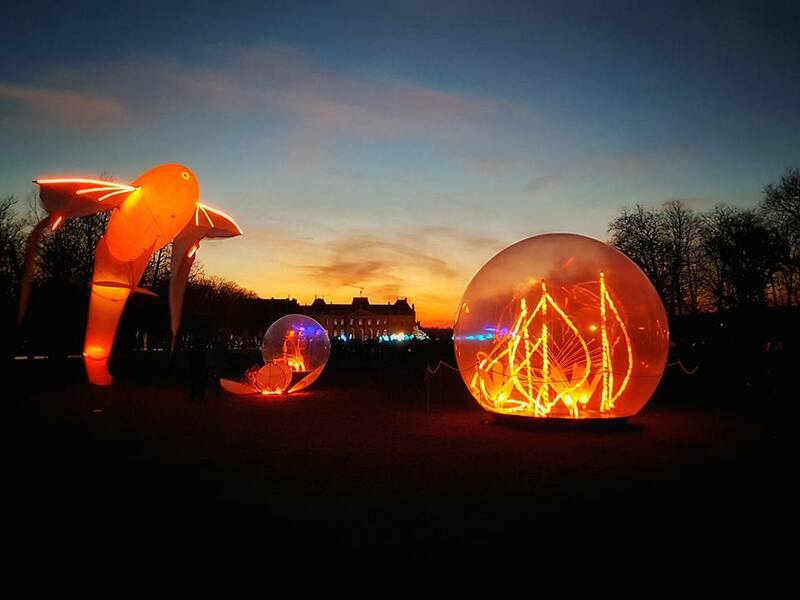 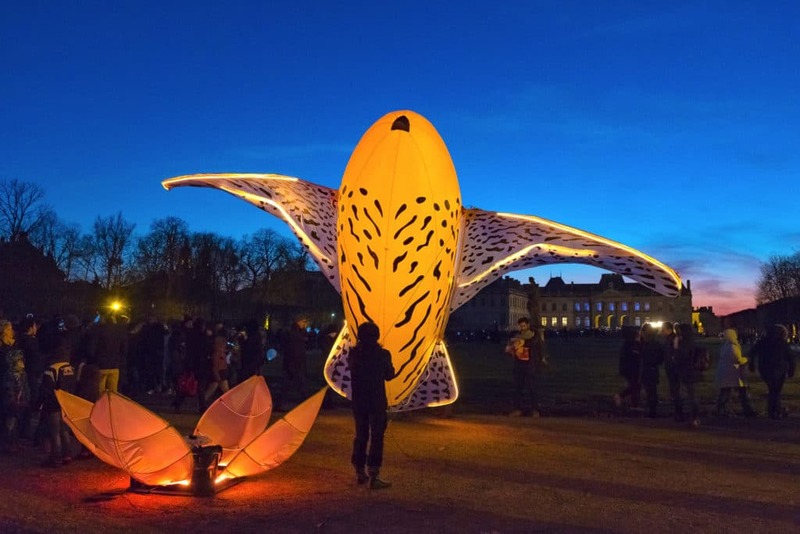 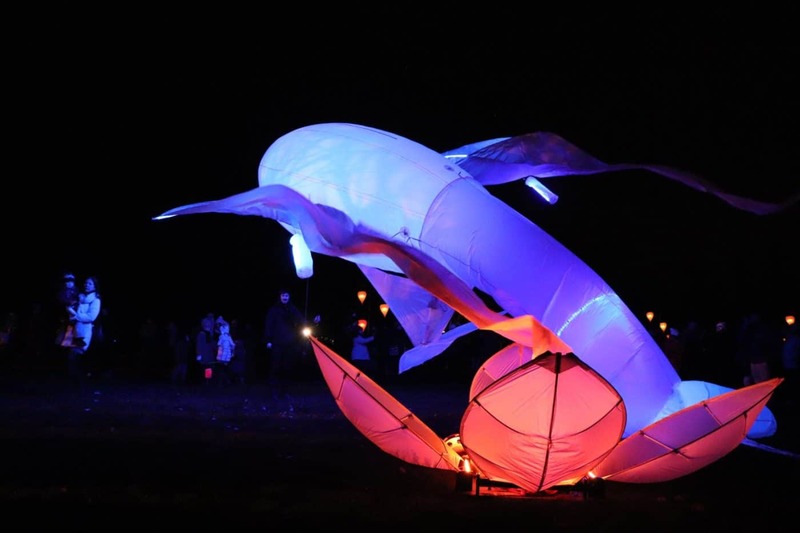 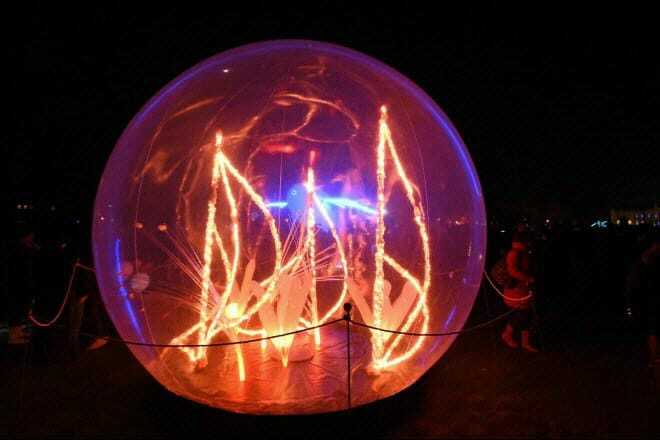 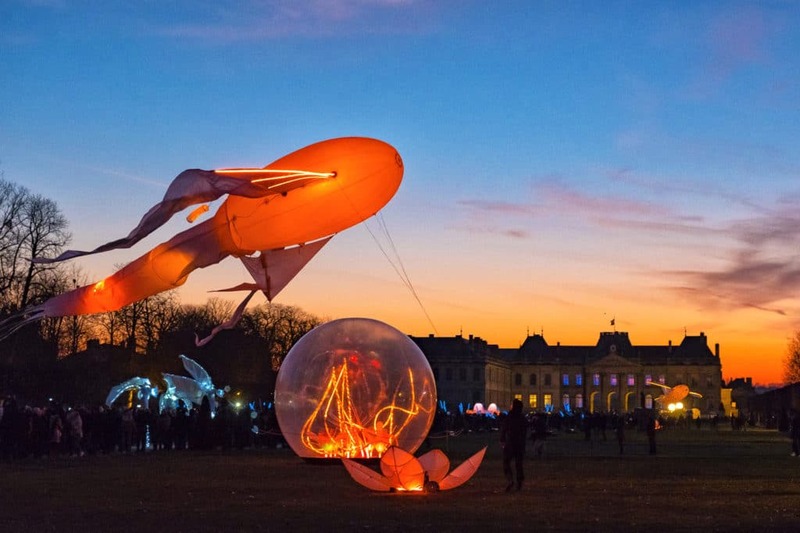 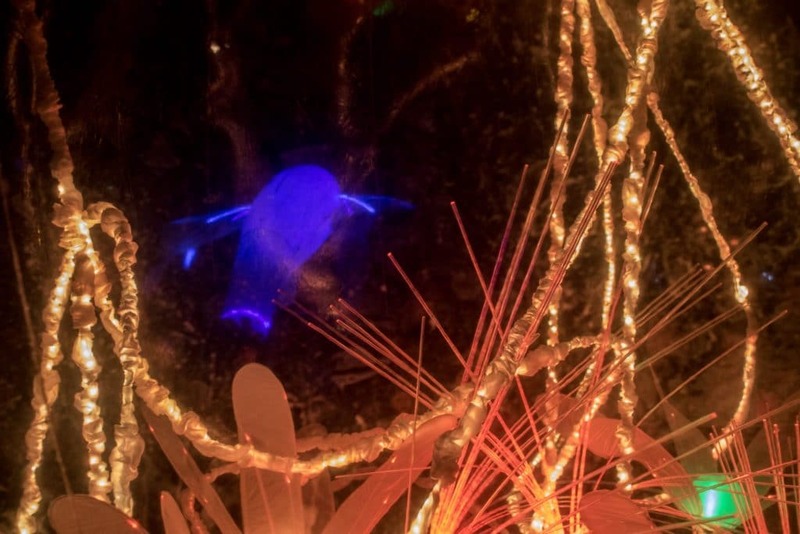 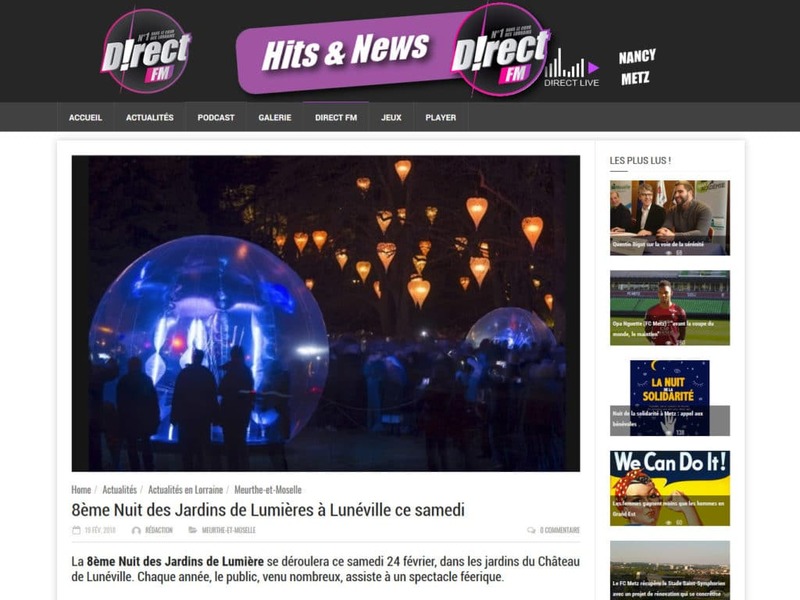 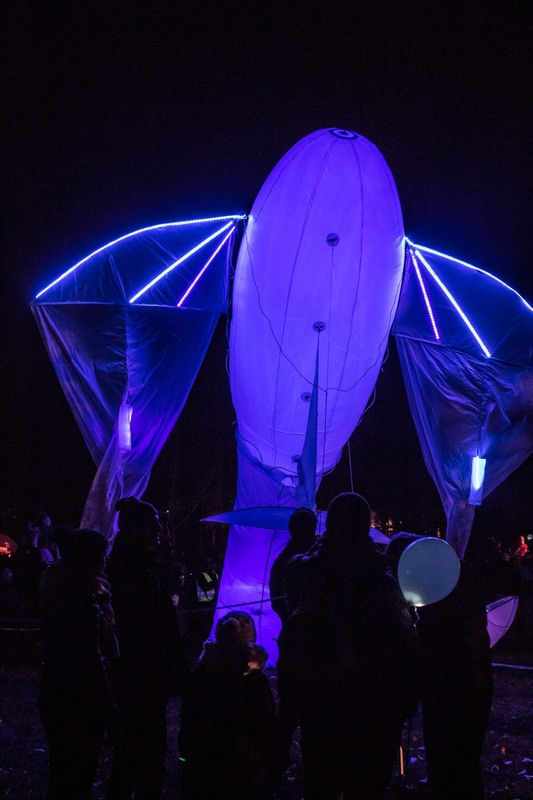 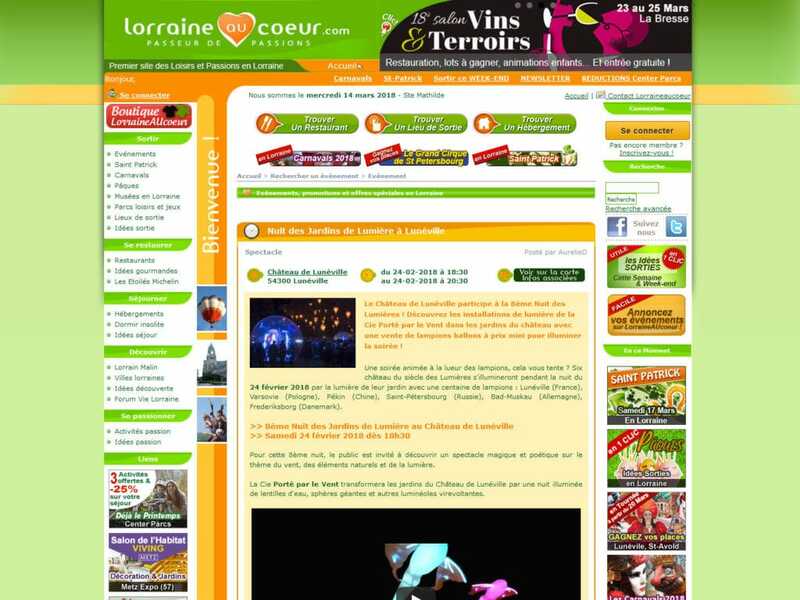 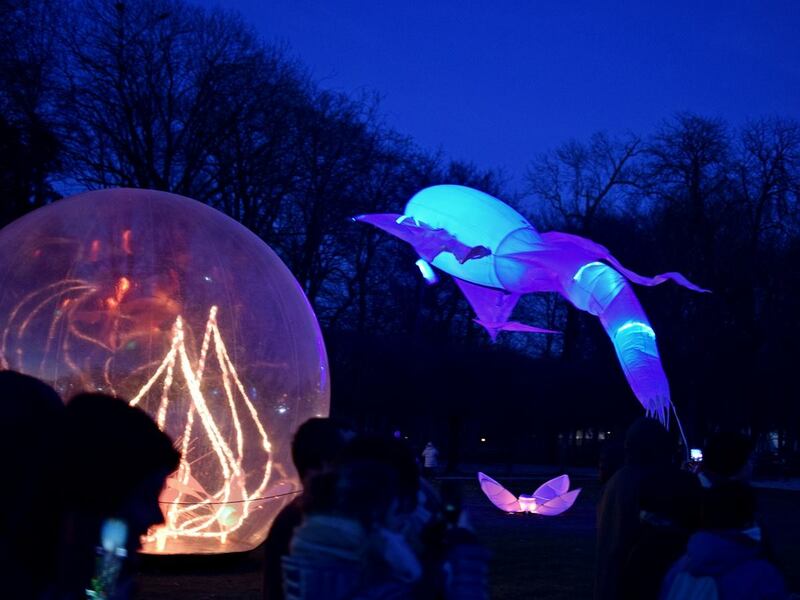 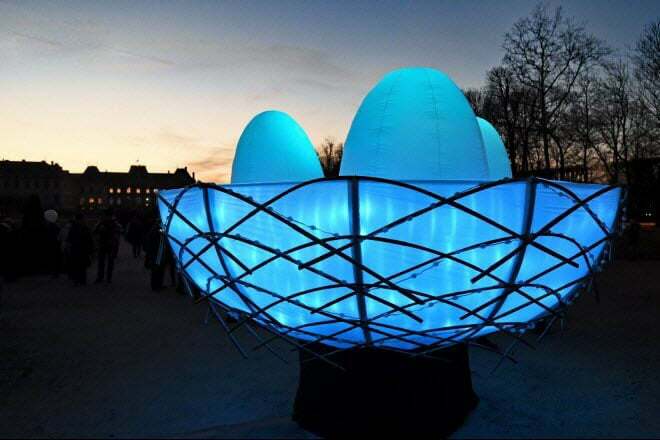 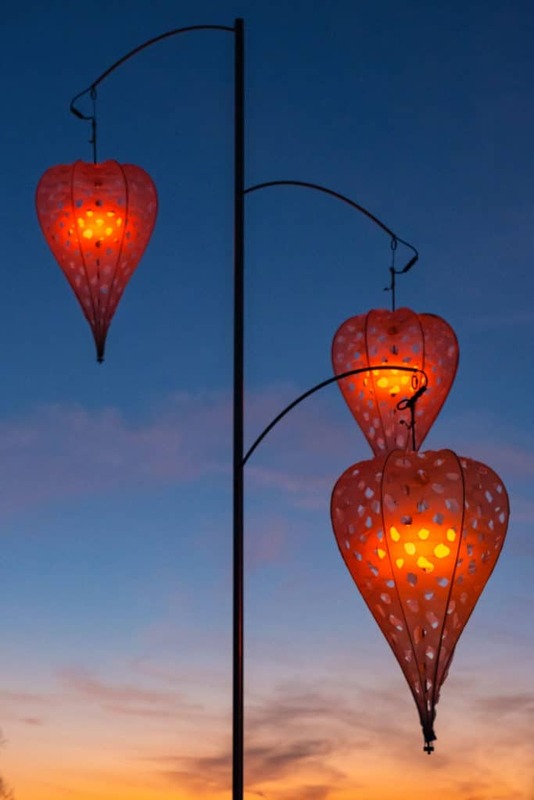 They made their first release after their creation for the Lyon Light Festival in December 2017. 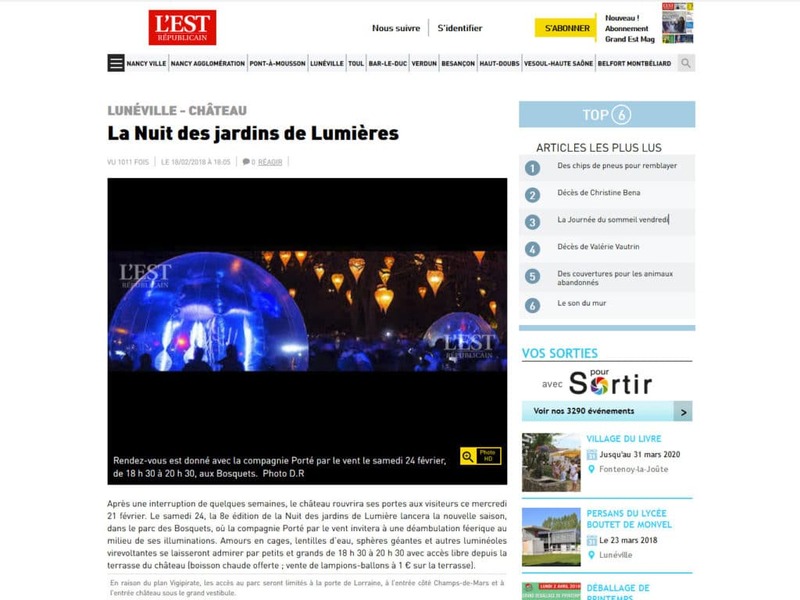 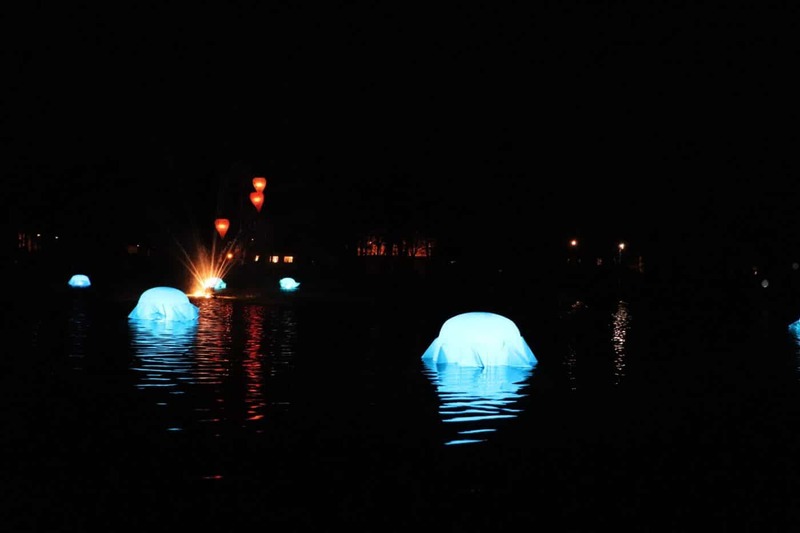 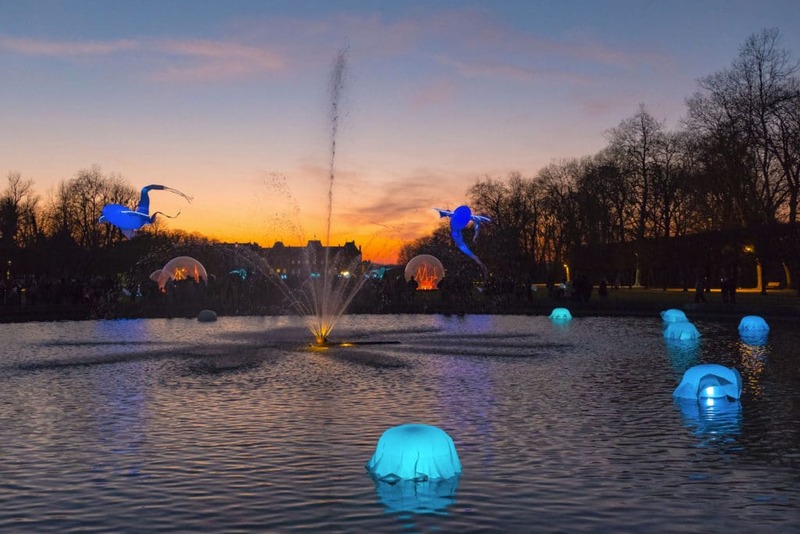 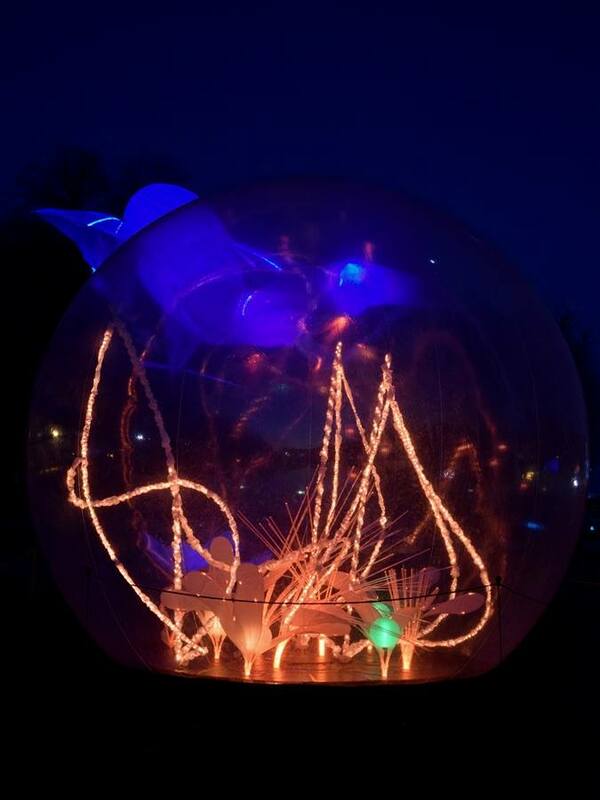 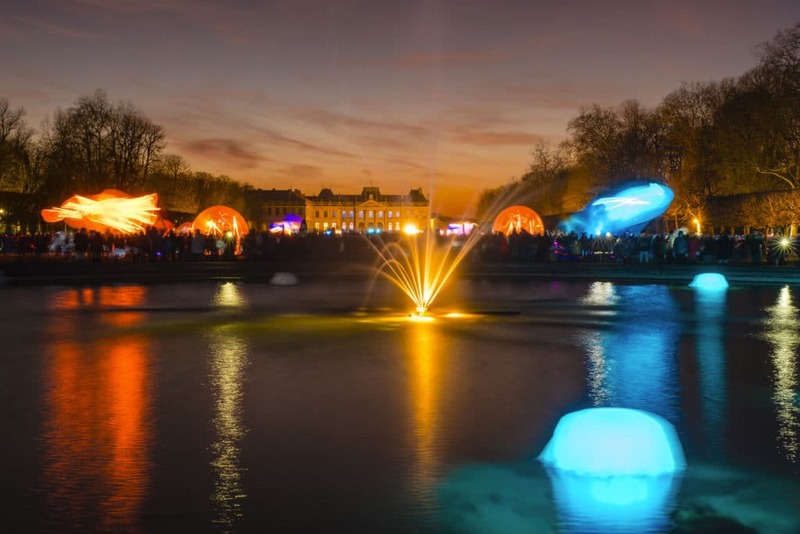 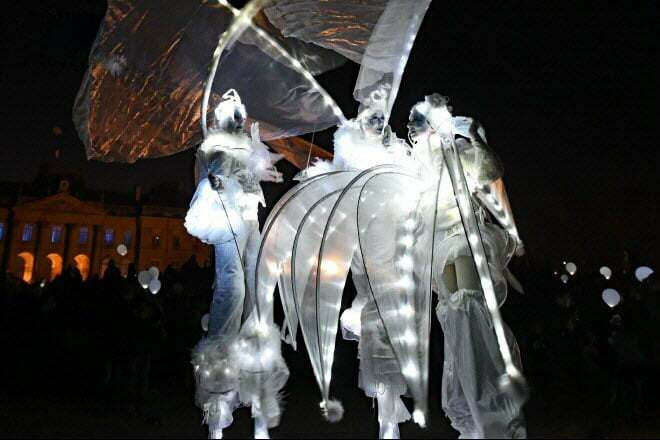 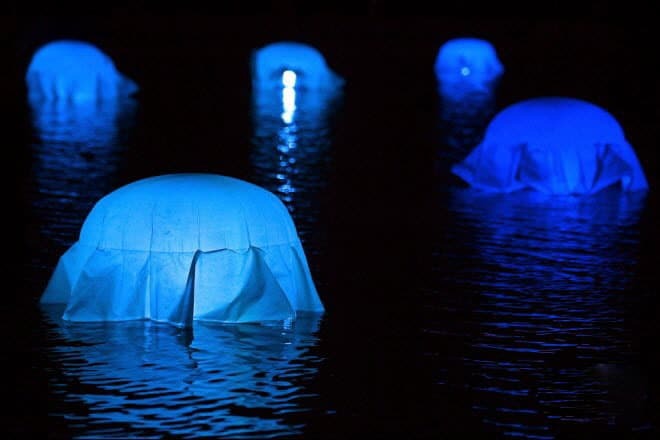 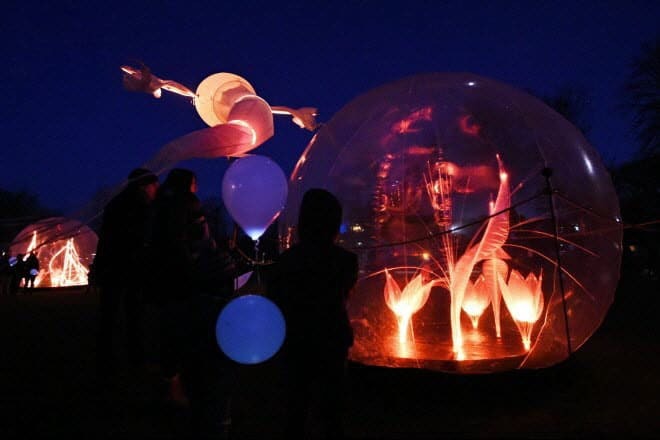 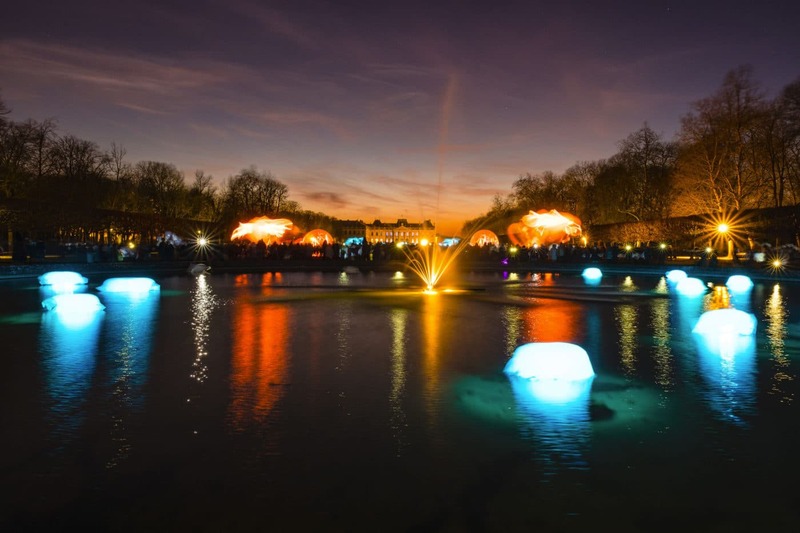 The Luminéoles did accompany them for an areal and poetic ballet in the middle of a vegetal and aquatic scenography composed of Light crystal spheres, luminous reeds and coloured water lens.